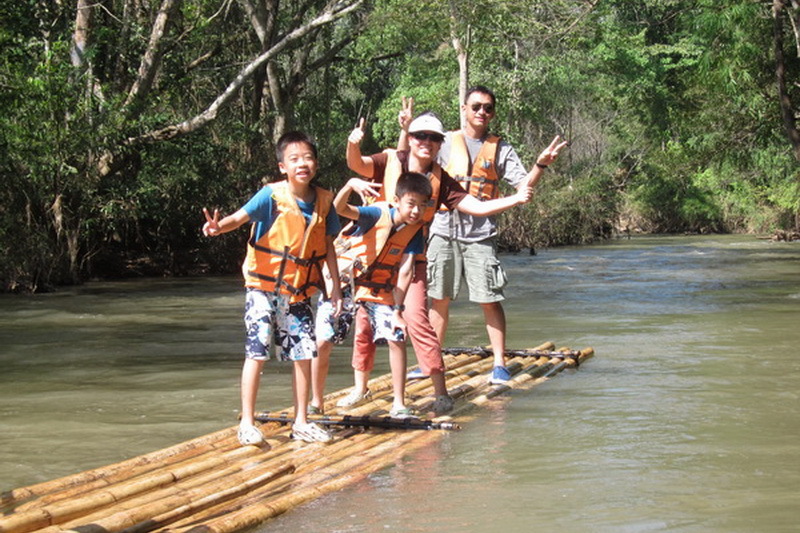 Chiang Dao cave is one of famously cave with a lot of interesting natural creature, which recommended you to visit. 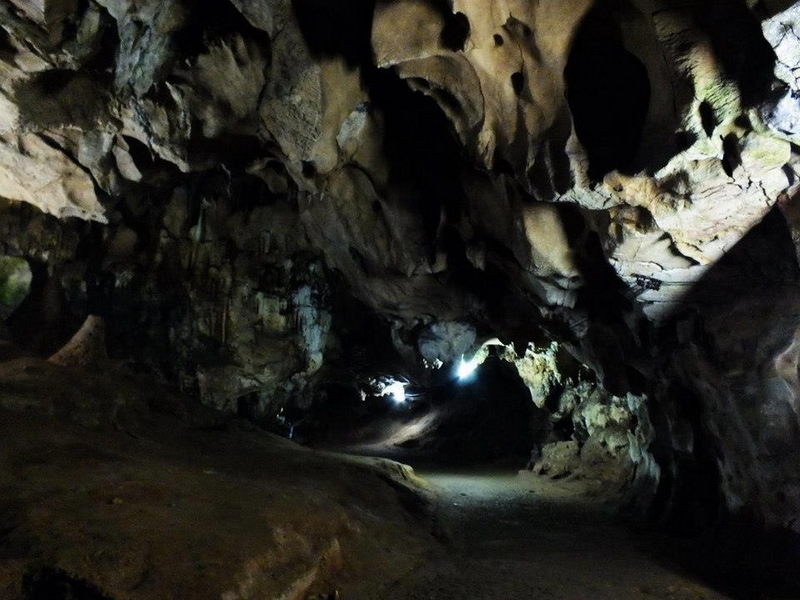 Visit the Chiang Dao cave to take a sight with differently wonderful sight, which you have seen before. 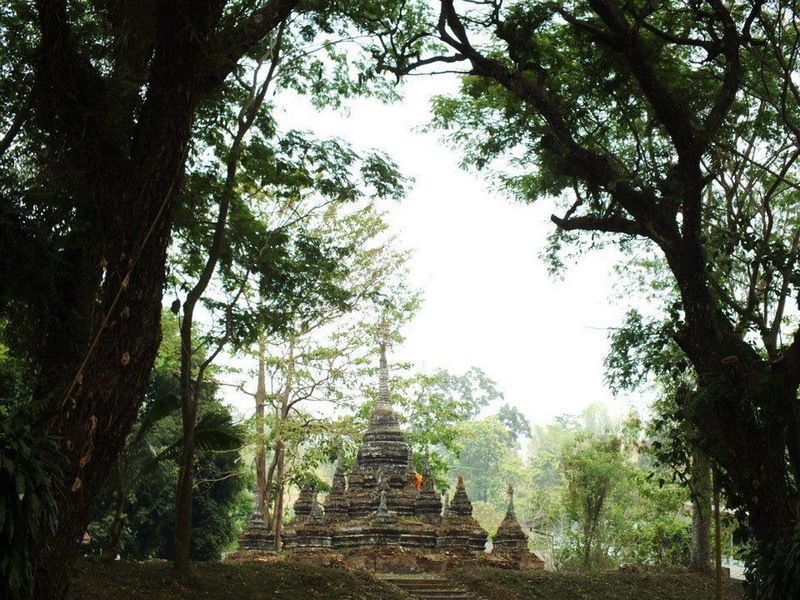 The Chiang Dao cave is a part of the beautifully and most well-known natural attraction in our Chiang Mai. 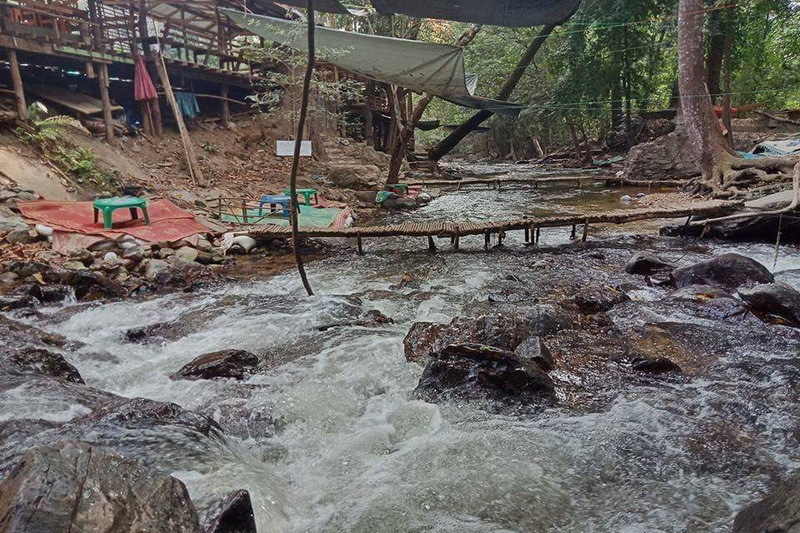 Nowadays people come to meet this place while they are there in Chiang Mai. Therefore, I will inform you much more about this place for trying to visit here to get the wonderful experience in exactly. 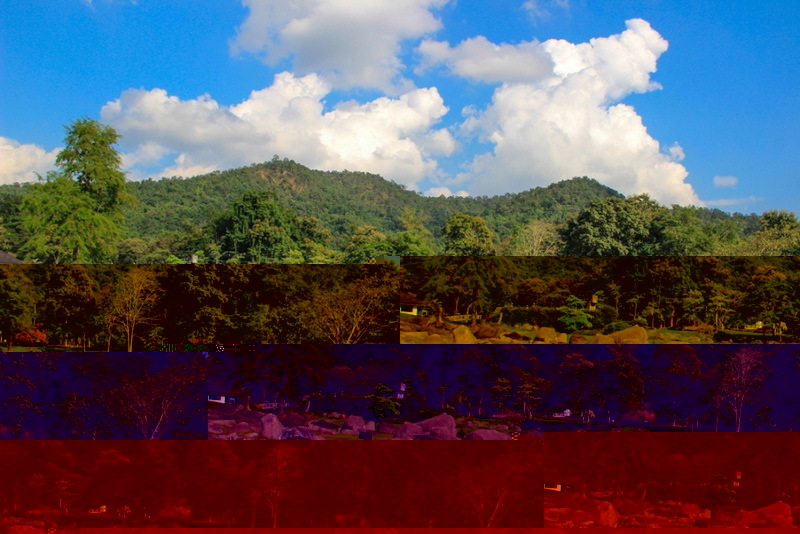 What the interesting that you can see at the Chiang Dao cave? This Chiang Dao cave is ready to welcome every visitor in everyday from 08:00 a.m. to 05:00 p.m. there cover charge for Thai visitor is 20 baht for adult and children. Additionally, are 40 baht for the foreigner in both adult and childrens. Our Chiang Dao cave is most visited for the visitor who likely to see the wonderful of natural creature in nowadays. Moreover, the Chiang Dao cave is far away from central city of Chiang Mai therefore, you will get the good experience to see a differently good sight of natural resource which you have never seen from anywhere before such as the sight of northern hill and a bit variety of forest types. 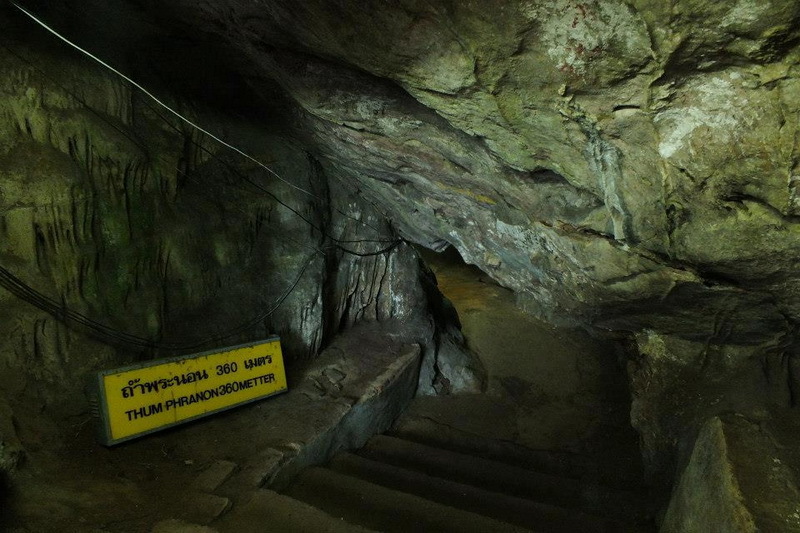 In addition, there are a lot of interesting inside the Chiang Dao cave which you should know the wonderful of that. 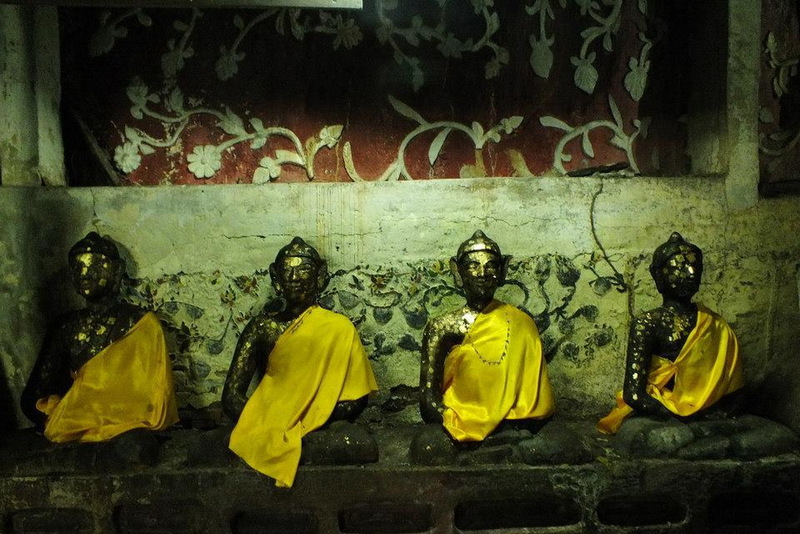 The first interesting of our Tham Chiang Dao, is the Buddha statue name is Tan-Jai. 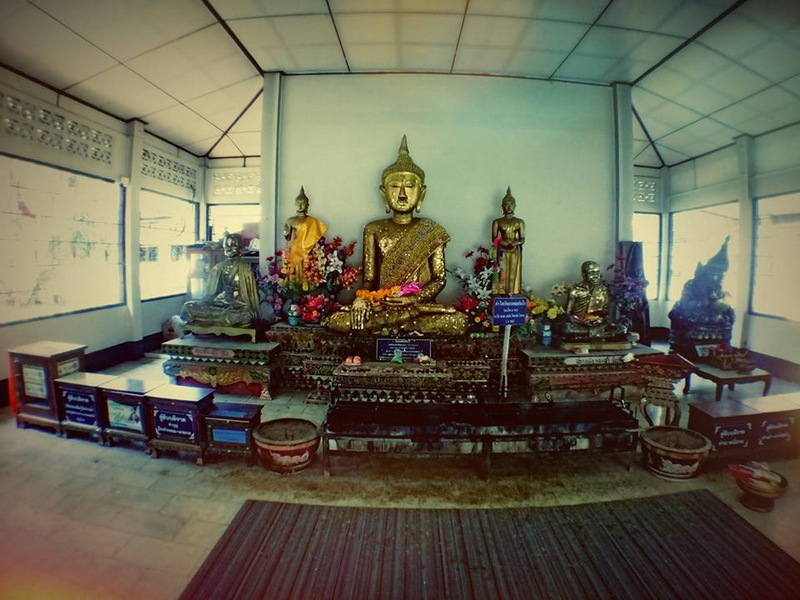 There is easily to see not only foreigner visitor but also, the native life too often comes to pay respect to the Tan-Jai’s Buddha statue in anytime because, there is a historically native faithful that to pay the good respect and blessing the good thing at there is the good ways to get anything your blessed as you wish becomes real as soon as possible. So, you will see a lot of people’s gratefully objective comes to pay respect to the Tan-Jai Buddha statue as well too. 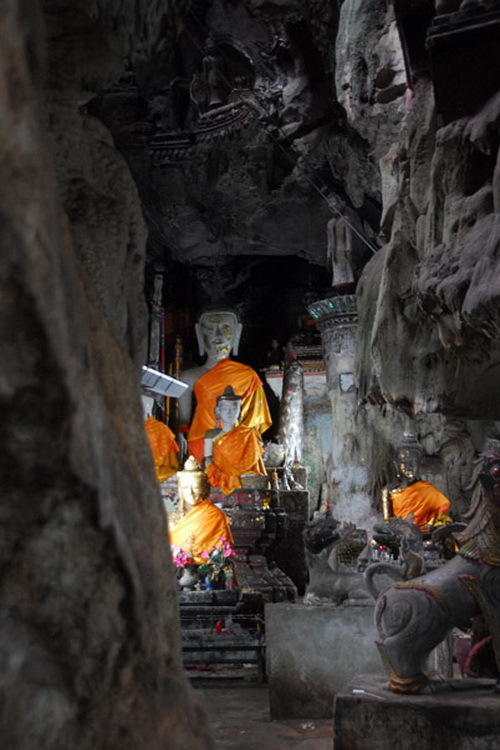 Moreover, a lot of Buddha statue which located inside the cave is very beautiful as historical of Buddhist and very faithful to pay respect, make a merit, doing the generally Buddhist activities as well too. In my mention, there is a good place to practice Dhamma as well too because of the peaceful and nice weather of this place. 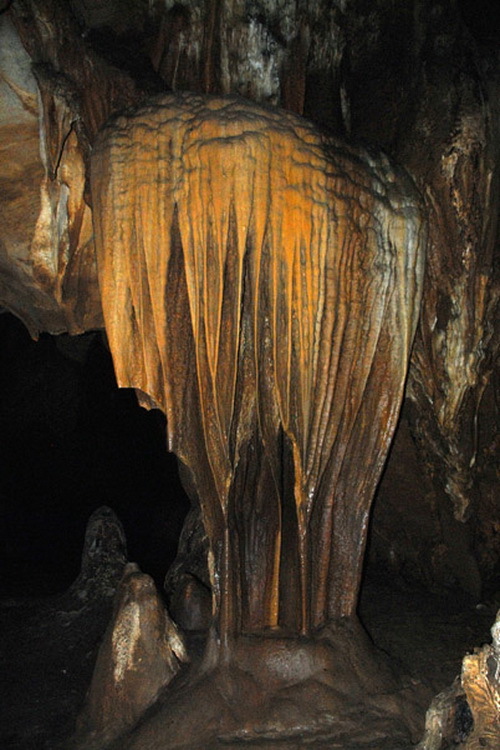 Another interesting which attractive as well for the traveler and native life is the beautifully stalactite. There is one of the beautifully natural creatures which is valuable to taking a lot of photo too. As my mention, there is a bit hardly to see. 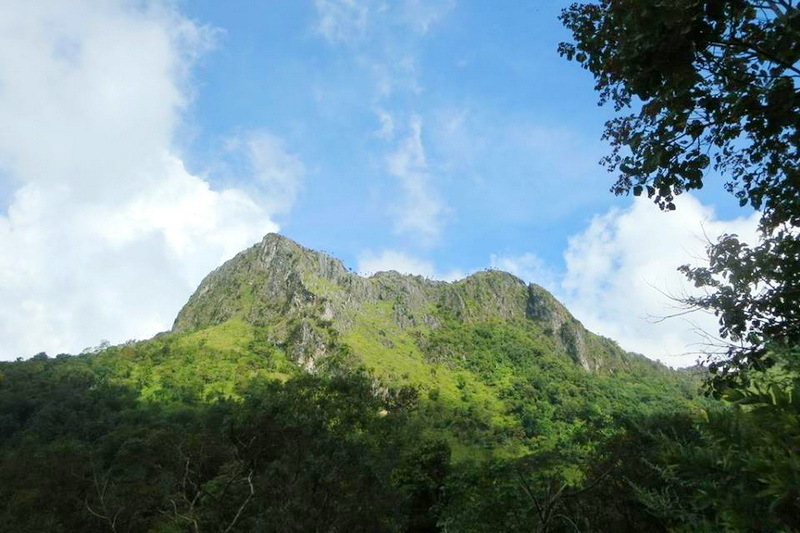 How do we reach to our Chiang Dao cave? According to the location of our expected destination is a bit far away from central city of Chiang Mai, there is taking a lot of time to reaching there. By the way, I have provided the recommended directions for by types of travelling are by transporting with your own or rental vehicle and, by transporting with the public transportation. So, let discuss with the first types of transporting is by your own rental vehicle. First, is to beinning at the Tha Phae gate. Next is to going along with the Mun Muang road for around 1 kilometer then, taking a turn on your right to the Manee Nopparat road. Next is to driving on this Manee Nopparat road for just only 200 meters in exactly then, take a turn on your left to the route number 2041. Secondly, is to driving along via this route number 2041 for around 1.2 kilometers. Next, is to taking a turn on your right to the Cho Ta Na road. Then, continue moving forward on the direction via this Cho Ta Na road for around 68 kilometers in approximately. Third, is to taking a turn on your left to the route number 3024 and go along with this currently direction for just only 2.8 kilometers in exactly. Finally, just continue driving via this road for exactly 200 meters then, you will reach to our wonderfully natural destination in the end. Another advice for the guy who need to take the public transportation, is to taking the provided public transportation in several types from the several of service providers which along which along for everyone at the central transportation of the Chiang Mai town. Seek the public transportation which always in route of Chiang Mai to Chiang Dao is good advice for getting destination with quite friendly cost of traveling. Ensure that from that from many ones who have taken, the transporting cost is not too much expensive. Note that, do not forget to inform the driver to dropping you at the Chiang Dao cave in anyway. Moreover, is to consult with the tourist service center of Chiang Mai or the reliable travel agency is the good ways to get the friendly cost of transporting and also a bit convenience too.